Chelsea defender David Luiz is being linked with a return to Benfica. The Mirror says Luiz is ready to return to Portuguese giants Benfica - if he fails to land a new contract at Chelsea. The Brazilian centre-back is a free agent in the summer and the Blues are yet to offer the 31-year-old an extension to stay at Stamford Bridge. 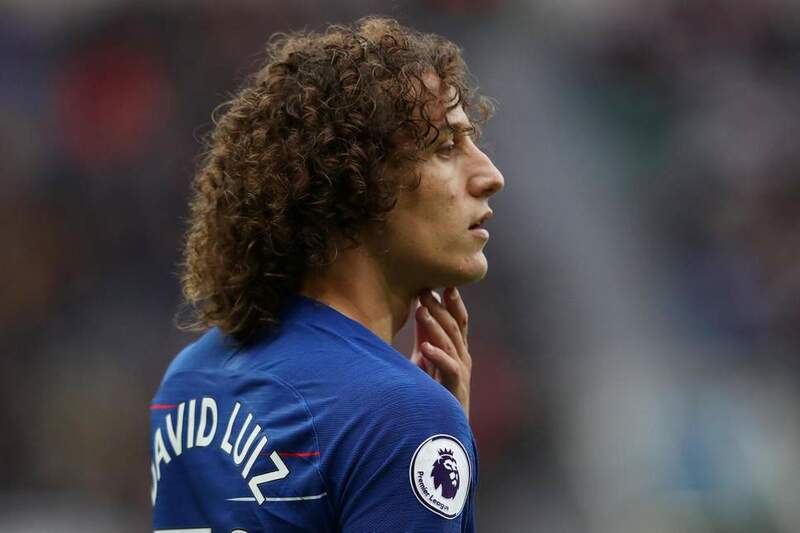 Reports in his homeland claim that Luiz is now in talks with Benfica, the Lisbon-based club he spent four years with before joining Chelsea for the first time in a £20million (N9bgillion) deal in 2011. Palmeiras are interested in taking Luiz back to Brazil, with former Chelsea boss Luiz Felipe Scolari urging the club to do a deal.